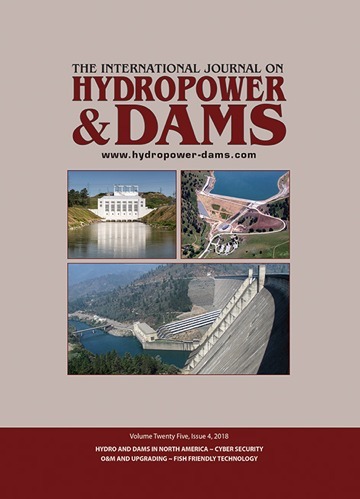 Hydroelectric powerplant operators are frequently faced with the problem of excessive leakage from turbine shaft seals. While a limited amount of discharge is acceptable, and even necessary, too much leakage from the seals can hinder operational efficiency, cause damage and create unnecessary costs and downtime. Dirt and other contaminants between the shaft and the sealing area can negatively impact the seal. This occurs as the abrasive action of the contaminants on the shaft surface will negatively impact the seal’s ability to prevent leakage. Incorrect seal installation is also quite common. The seal must be perfectly aligned and have proper contact to function correctly. At the same time, the system requires adequate and appropriate lubrication and cooling. If the lubrication is inadequate, the seal area is likely to run dry, which will cause excessive wear to the sealing surface and reduce the seal’s lifetime. One of the most common causes, however, is that the wrong type of seal was selected for the application. The seal material must be able to withstand the duty of the application, whether this be high temperatures and/or excessive chemical or mechanical loading, otherwise the wear effects will be rapid and costly. Unfortunately on many occasions, common seals are selected automatically without reconfirming the precise conditions with seal experts. Wärtsilä has more than 100 years of experience in seal and bearing applications, and has enormous resources in terms of in-house expertise. 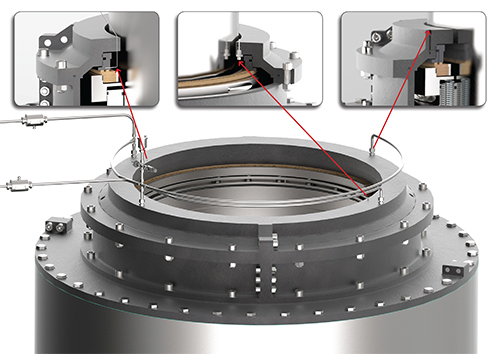 Full understanding of the individual installation and its operating parameters is essential in ensuring that the correct sealing system is utilized. This is emphasized in all Wärtsilä sealing solution projects. 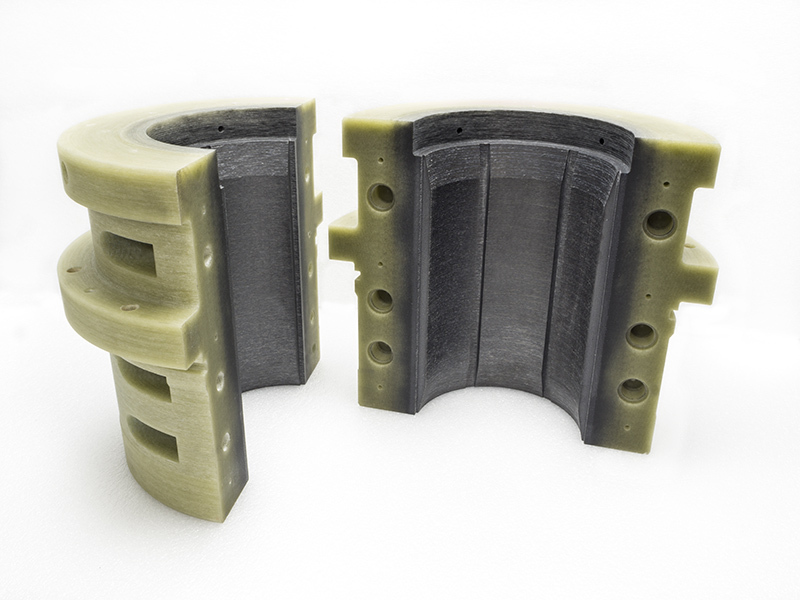 The company has also invested heavily in developing structural composite materials for the bearing housing. This notably reduces the weight, while at the same time removes the need for corrosion protection. It also eases installation and improves serviceability. Furthermore, Wärtsilä has developed a state-of-the-art digital management system for controlling, monitoring, recording, and analysing the performance of seals autonomously in real-time. This increases the predictability and reliability of sealing solutions in rotating equipment. The Wärtsilä REvolution System follows previous product development in hydropower shaft seal applications and utilises Wärtsilä’s established REguard shaft seal technology. This is elevated through the use of a digital control system. 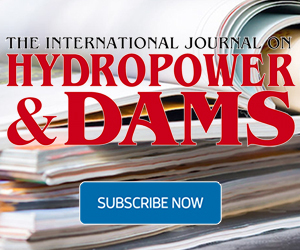 Morocco’s state power and water utility, Office National de l’Electricité et de l’Eau Potable - Branche Electricite (ONEE-BE), invites sealed bids from qualified contractors by 16 January 2019 for the rehabilitation of valves and ancillary works for the 17 MW Daourat storage hydropower plant on the river Oum Er-Rbia in the north-central region of Chaouia-Ouardigha.